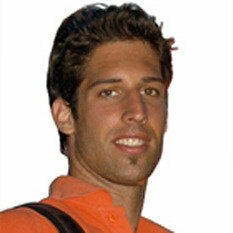 Xavier Dumusque has been a PhD candidate at the University of Geneva. He was lead author of the European Southern Observatory paper in Nature that announced discovery of the first Earth-sized exoplanet. It is also the first exoplanet found in the Alpha Centauri system. First Earth-Sized Exoplanet is Next Door! Xavier Dumusque is the young astronomer who was lead author for the announcement of the first exoplanet found in the Alpha Centauri system, just 4.3 light years from Earth. It's also the first Earth-sized world found outside our own system.